Following in the footsteps of cult Halloween classic Trick ‘r Treat and hit Netflix series Stranger Things, Poltergeist is the latest popular horror franchise making its way to Universal Studios’ Halloween Horror Nights for the first time ever. Check out the announcement video now in the player below! Universal Orlando Resort and Universal Studios Hollywood will bring guests “into the light” as part of this year’s Halloween Horror Nights event featuring terrifying new mazes inspired by MGM’s iconic supernatural horror film, Poltergeist, beginning September 14. Additional details about Universal Studios’ Halloween Horror Nights will be revealed soon. Select tickets and vacation packages for Universal Orlando’s Halloween Horror Nights are on sale now. 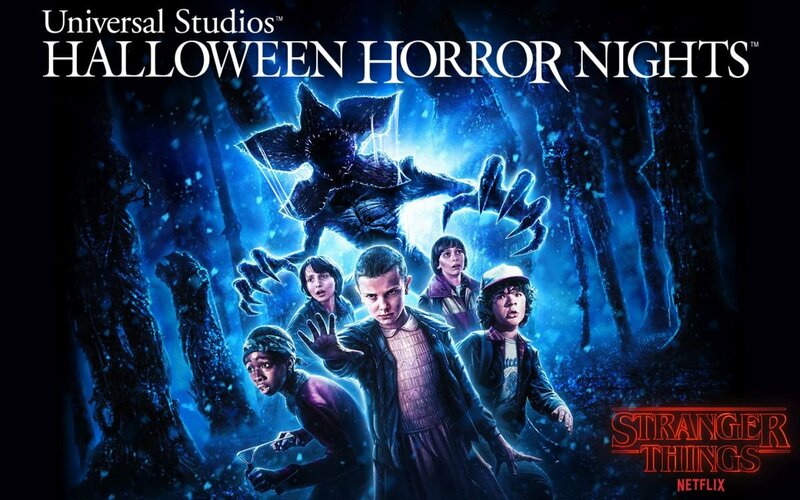 For more information about Halloween Horror Nights at either Universal Studios Hollywood or Universal Orlando Resort, visit HalloweenHorrorNights.com. 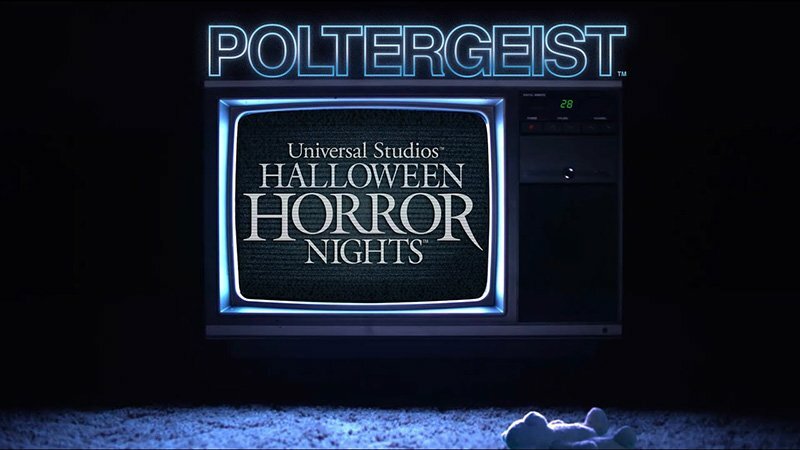 The post Poltergeist Will Be Haunting Universal Studios’ Halloween Horror Nights appeared first on ComingSoon.net.